About a week ago I wrote my representatives about veteran/military benefits, and asking they stand with those who sacrificed so much for us. 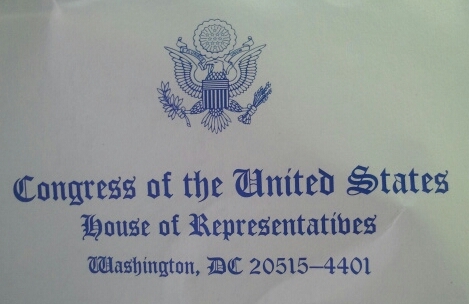 I received a response from Congressman Rob Bishop, from Utah’s 1st Congressional District. Thank you for your email regarding veteran benefits. Preserving military benefits is very important to me. After all, America’s servicemen and servicewomen pay a high price in order to preserve freedom and liberty. It is the responsibility of Congress to see that all of our service men and women are taken care of. Retroactively reaching back and changing veteran benefits is not fair. I believe that any proposed changes to veteran benefits should only affect new recruits;not military retirees, and I reject the increased costs to those on Tri-Care as suggested by this administration. Congress has voted against these increases in the past, and I hope will continue that record. Budget cuts are currently a major theme in Congress; however, I will do everything that I can to care for military veterans and their families. Providing for our military and our veterans is a core responsibility of the United States Congress, and these benefits are part of that responsibility. Please feel free to contact my office again,with any additional questions or concerns.